It’s a quarter of a century since UNISON was born. In our anniversary year (beginning 1 July), we’ll be celebrating in various ways. At our national delegate conference we kicked off the celebrations, and showed this film to delegates. 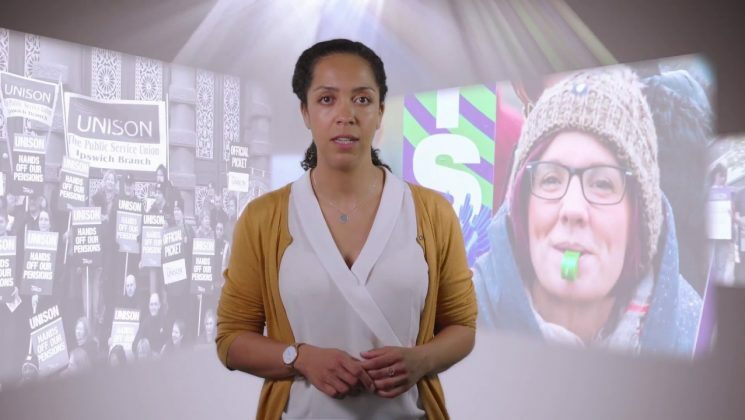 It’s hard to capture all of UNISON’s achievements over the last 25 years, so watch above to get a gist of the glory of UNISON members.